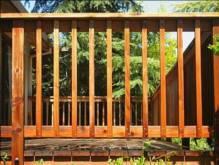 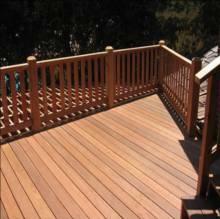 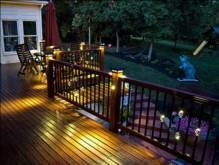 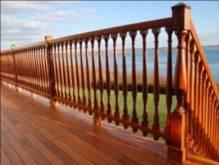 Wood deck railings are the most commonly used type of railing because they are inexpensive and easy to maintain. 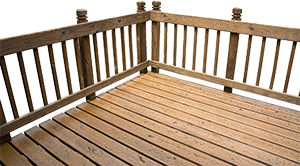 These railings are usually made from the wood of either the pine or the poplar tree and can complement wooden decking particularly well. This type of railing will require extensive staining treatments regularly and there are no guarantees the wood wont begin to rot once inclement weather begins to wear away the staining. 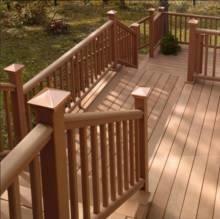 Wooden deck railings often have to be replaced after just a few short years. 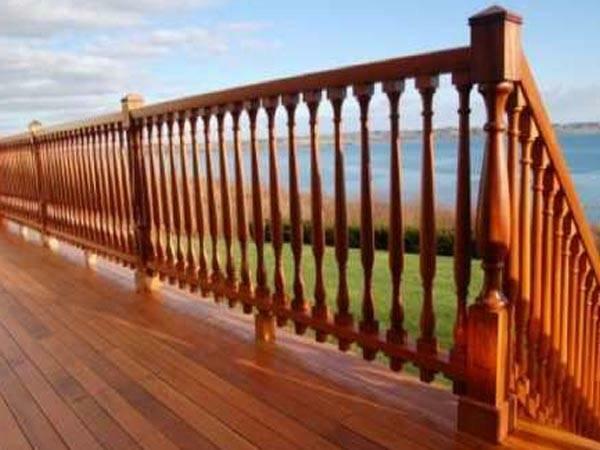 Although custom wood deck railings still have to be treated, they are made in different types of wood to a Wooden deck railing and will last much longer if they receive regular treatment. 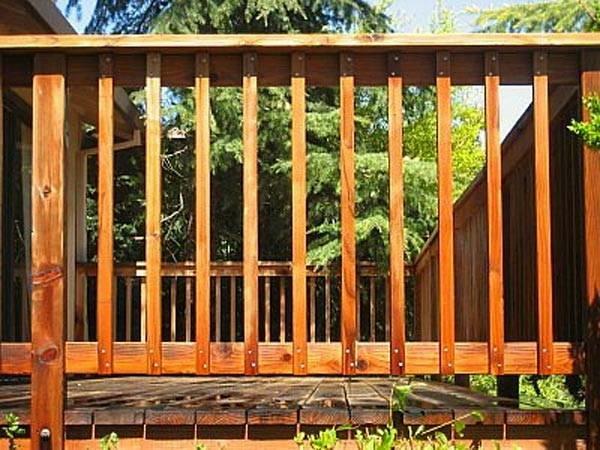 Custom wood deck railings are also made to order so homeowners dont have to manipulate prefabricated railings to fit into awkward areas. 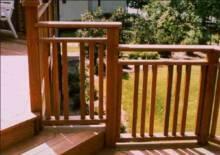 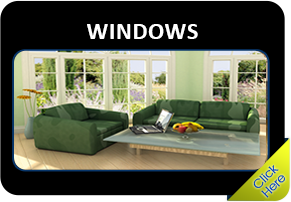 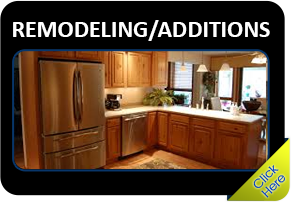 Because custom wood deck railings are quite expensive, professional fitting is recommended. Mahogany, heart red cedar and old growth redwood are popular materials for these features because of their durability and superior quality.